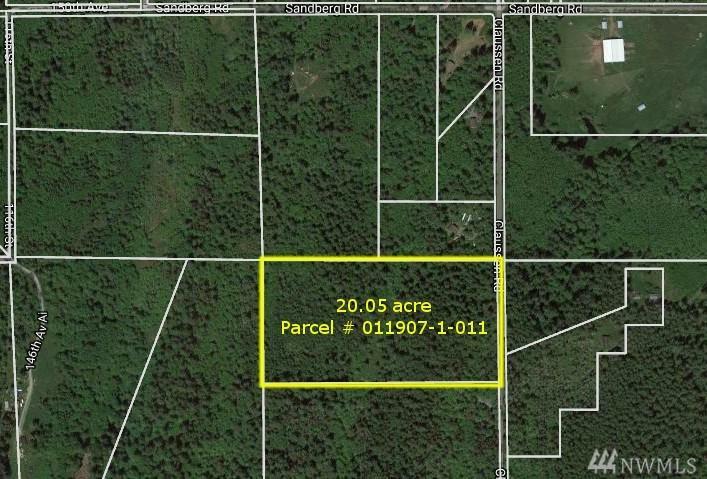 Bring your plans and build your dream home on this 20 acre lot in tranquil area of Anderson Island. 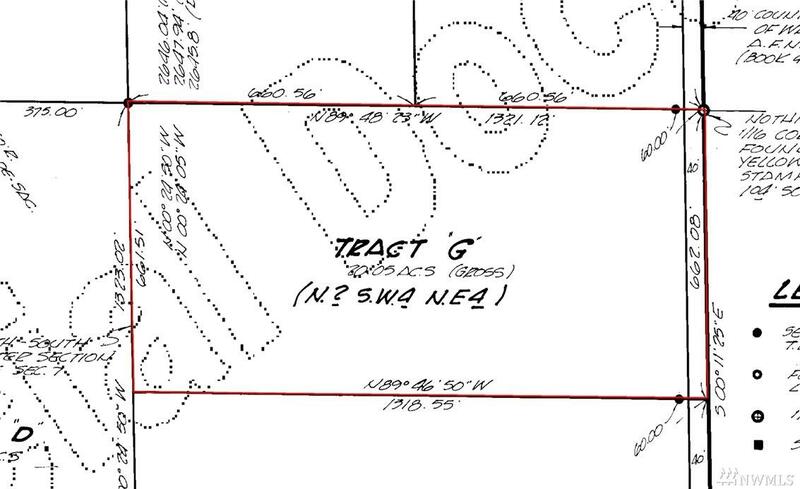 Or keep it as timber harvesting investment property. Enjoy shared local beach, parks and hiking trails. AI is a full-service island with a General Store w/fuel, Coffee Cafe, Fitness Center, Community Gardens, Fire Dept, Rental Center, Lakeside Restaurant in the Riviera Community Club. Just 20 min ferry ride from Steilacoom. Buyer to verify development & use info with Pierce County Planning Dept.